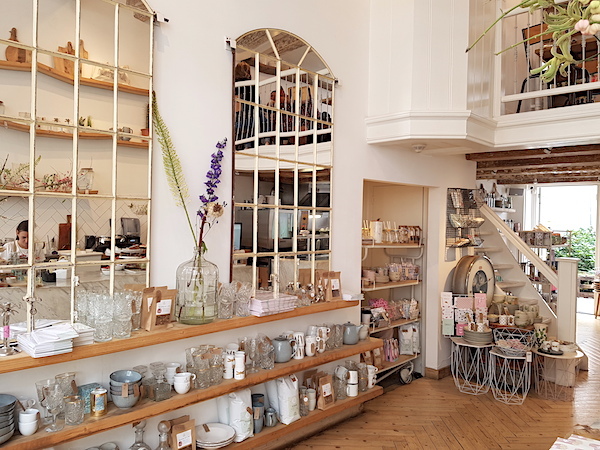 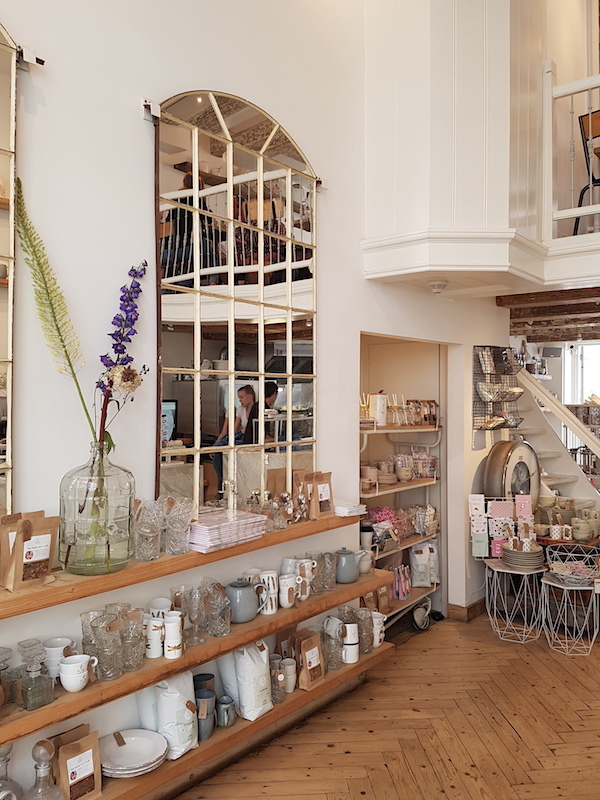 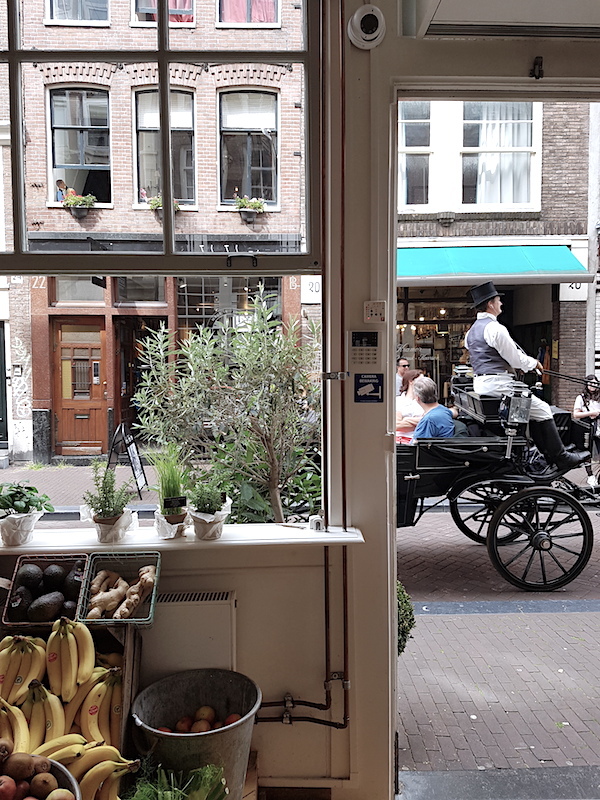 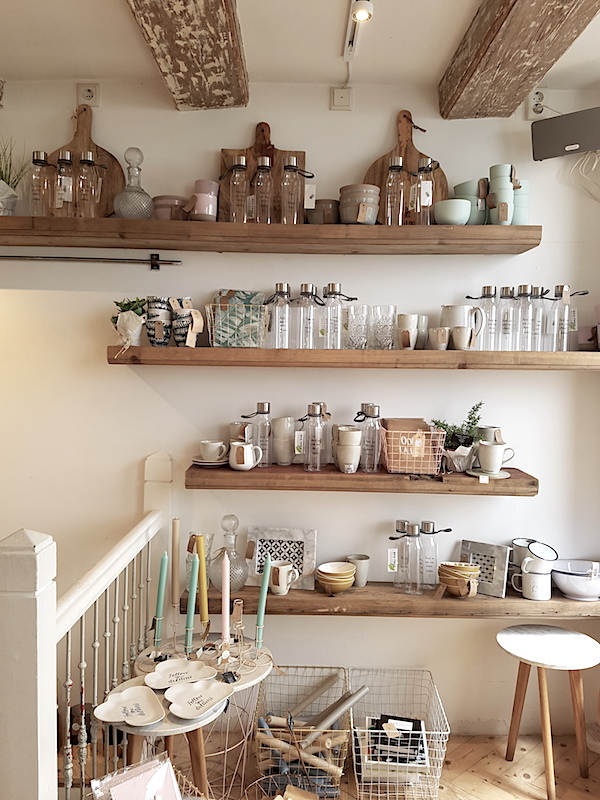 At the Amsterdam Next we mostly show you those special the places where I regularly shop myself or stores that have great interiors, I am an interior design lover and blogger for nearly ten years after all, it is the niche we love to focus on and work with most! 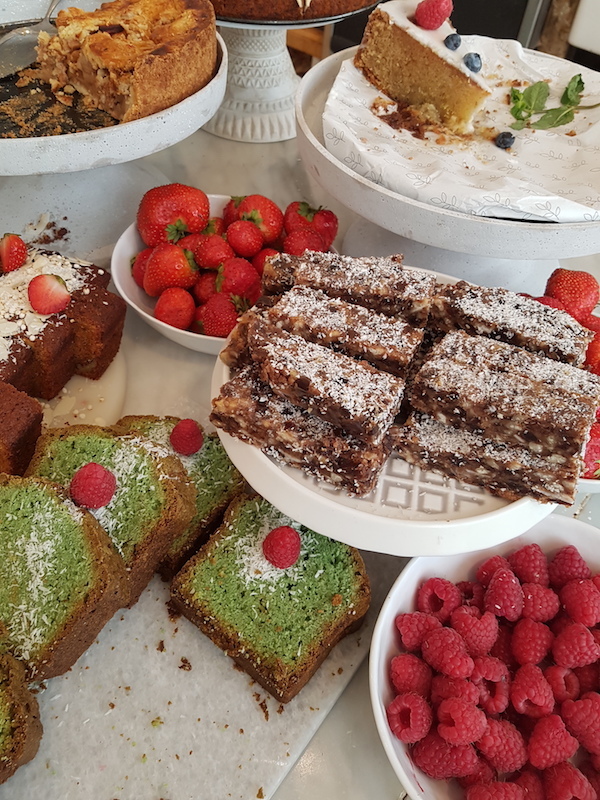 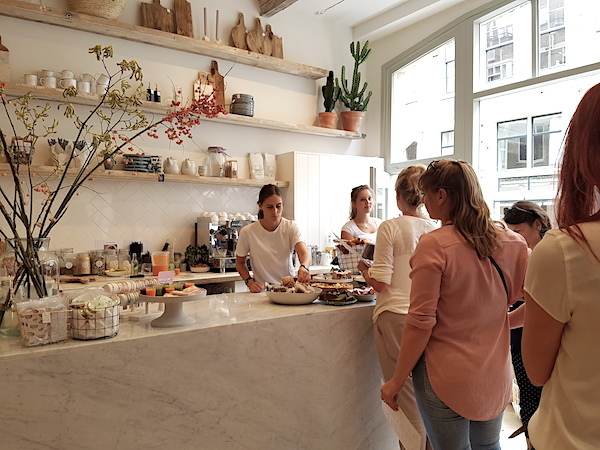 Just like everyone else I love to go out for a healthy lunch or breakfast and am a real coffee addict and because we all need a break from shopping and wandering through town, you will find a small selection of cool places where to have breakfast or lunch or a coffee in between. 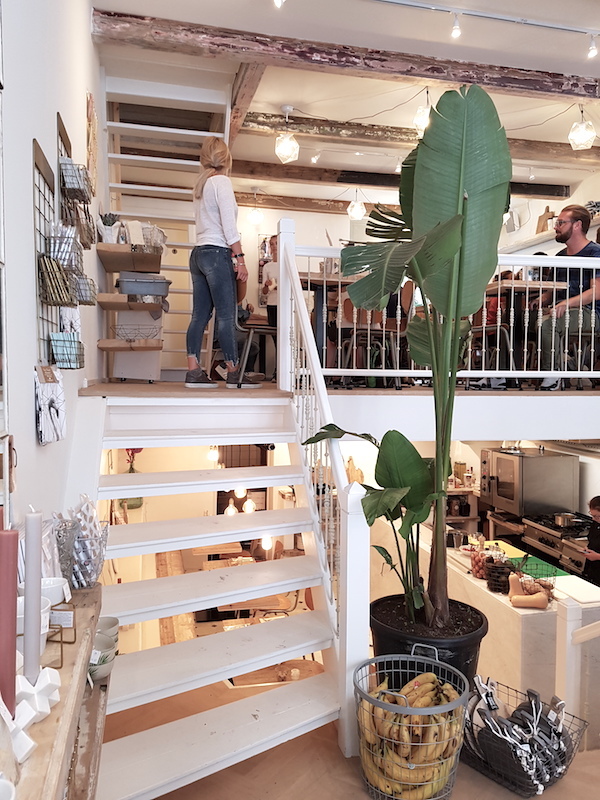 Today the second location of Pluk Amsterdam opened it's doors at the Berenstraat 19 in the 9 streets area, fun fact their first store is at the Reestraat number 19... easy right! 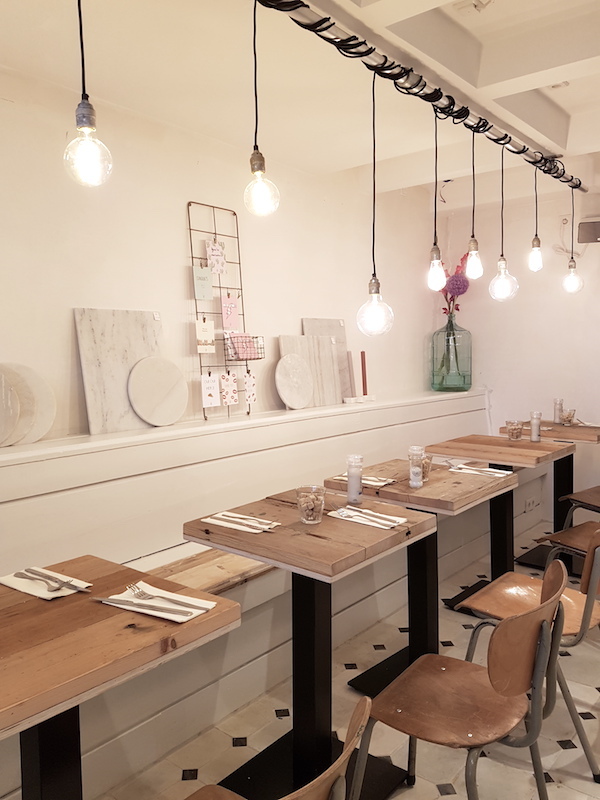 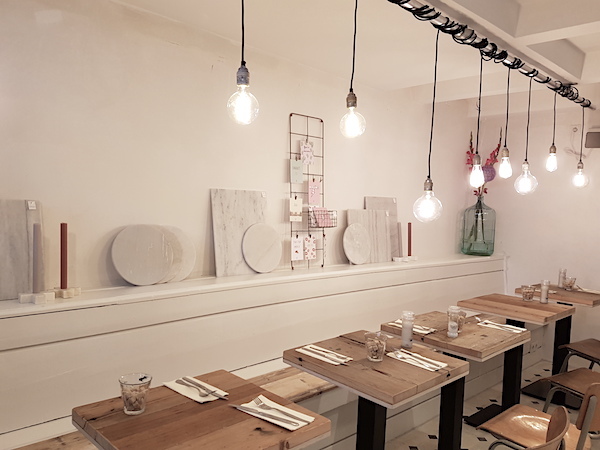 At Pluk you can sit down for a coffee, healthy juices, a delicious breakfast, salad or sandwich or simply order for on the go. 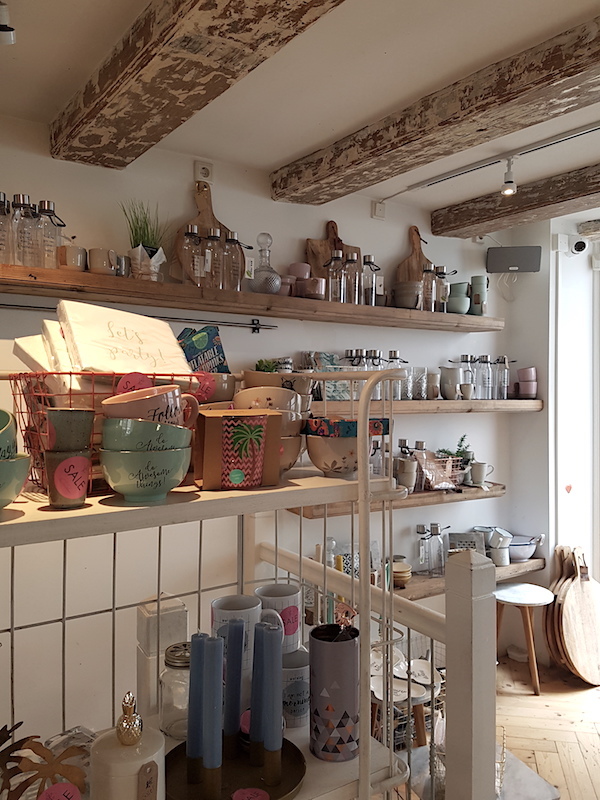 It was really busy at the new location today so here are some pictures to show you the different articles you can shop in both the stores photographed at the Reestraat 19, which is also the place for your take away Pluk Detox!